Some associate Chapter 11 with the larger corporations that have filed – GM, Delta, any number of Trump-owned businesses. While it is true those companies filed for Chapter 11, the relief is not only available to large companies. There is no minimum size required to file Chapter 11. It can be an incredibly powerful tool for small to mid-sized companies as well. The majority of Chapter 11’s filed in Missouri and Kansas are filed by such companies. Companies that file for Chapter 11 operate as a “Debtor-in-Possession.” What that means is the company continues to operate normally after it files. 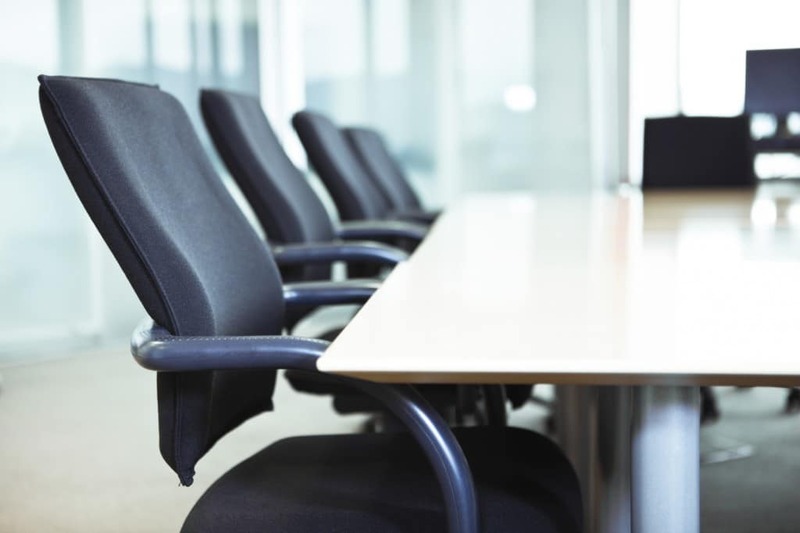 While a Trustee is appointed to oversee certain aspects of the company and secured lenders such as banks have more influence after filing, the day to day operations are still carried out by the company and its officers. The company is allowed to continue operating the entire time it is in Chapter 11 Bankruptcy. When a company files for Chapter 11, payments on some debt cease. Any payments on a debt that is classified as unsecured – credit cards, signature loans, etc., immediately stops. Those payments will be addressed in the company’s Chapter 11 Plan which is filed several months after the bankruptcy is filed. For secured debt such as bank loans secured in the company’s collateral, those payments continue but can be restructured the moment the case is filed. Many times those ongoing payments are reduced while the company is in bankruptcy. This can free up much needed capital for the company to continue its operations after filing. Chapter 11 Bankruptcy is not for companies that are failing. It is for companies that are struggling. Failing companies have no likelihood of success. Struggling companies just need some help to get through a rough patch but have a strong business model that can succeed. A struggling business can file for Chapter 11 and pay its creditors over time (up to 10 years). After the payments are completed, the company will be stronger and in a better position to succeed. If your company is struggling and Chapter 11 seems like an option, please contact the attorneys at The Sader Law Firm to discuss your options.